You know an item must possess integrity of design, materials, and craftsmanship to offer a guarantee for life, right? 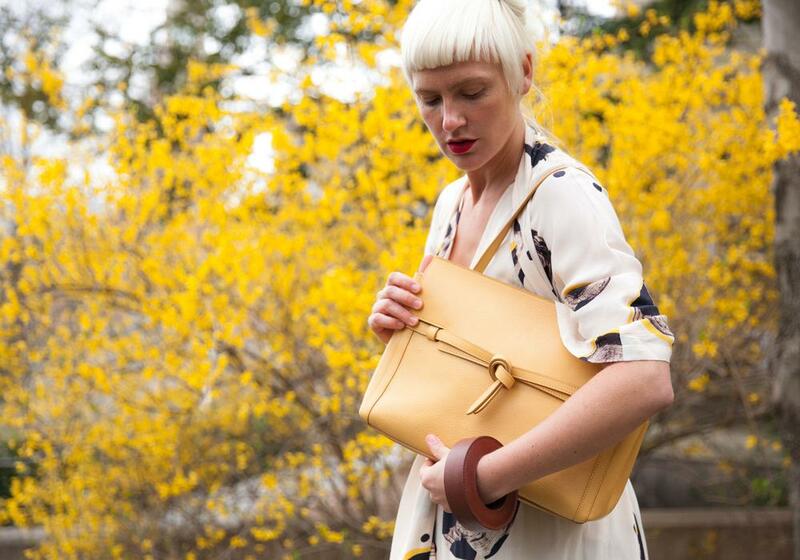 AB Fits is delighted to have secured a limited number of bags by Lotuff, a small and bespoke leather studio, based in Rhode Island, just in time for the holiday madness. These bags are the perfect gift for those lucky enough to be at or near the top of your holiday list. When you see these bags in person, you’ll want one for yourself as well. We can’t guarantee it, but we’re pretty confident. A small team of 15 Lotuff artists lovingly craft each piece using the best methods known. Each step, from start to finish, is deliberate and methodical. From the all-vegetable derived hand-dying , to the cutting, to the polishing, to the stitching, they strive for perfection, not expediency. Being meticulous and through is not a luxury, but a necessity to achieve the intangible feeling you will experience when owning one of their bags.